Support the Roll Call. Have an impact. Founded on a tradition of honor and the pursuit of self-discovery, Episcopal High School engages students in a challenging college preparatory education. Through access to the educational and cultural resources of the nation's capital, students are inspired to understand and embrace a changing world. Sharing diverse life experiences, ideas, and values, students learn humility, resilience, and mutual respect. Together, faculty and students take initiative as informed citizens and environmental stewards. Episcopal strives to prepare young people to become discerning individuals with the intellectual and moral courage to lead principled lives of leadership and service to others. 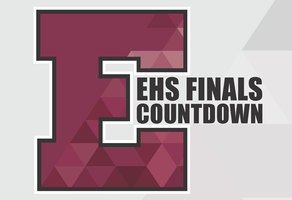 EHS Finals Countdown is a 24 hr opportunity to affirm your commitment to and belief in Episcopal. 1 Day. 440 Donors. $100,000. Join us. Join the EHS 24/7 Roll Call Challenge today to support current students and unlock a $50,000 Roll Call gift from generous young alumni! Make an impact at Episcopal High School! 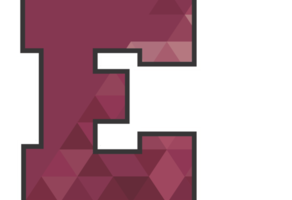 Connect with other Maroon on GiveCampus!